As spring leans toward summer, The Alliance is busy as usual: building new infrastructure (hello Salesforce NPSP), prepping new programs like Arts2Work and The Colored Girls VR Museum to meet the world, supporting collaborative media projects emerging from the HatchLabs, co-creating the second Issue of The Issue Magazine, and deepening our Youth Media Collective Action work with some badass partner organizations across the country. Thank you Appalachian Media Institute, RYSE Media Center, Open Signal, PhillyCAM, YouthFX + others! One last thing: you may remember that last month we were at the Skoll World Forum – working with the Skoll Young Leaders Story Studio, producing a Story Revival, and hanging with our brilliant Sundance Doc Program colleagues. Check out the highlights video from the Revival event – powerful true storytelling around the theme of proximity. Get proximate with us. JOIN. 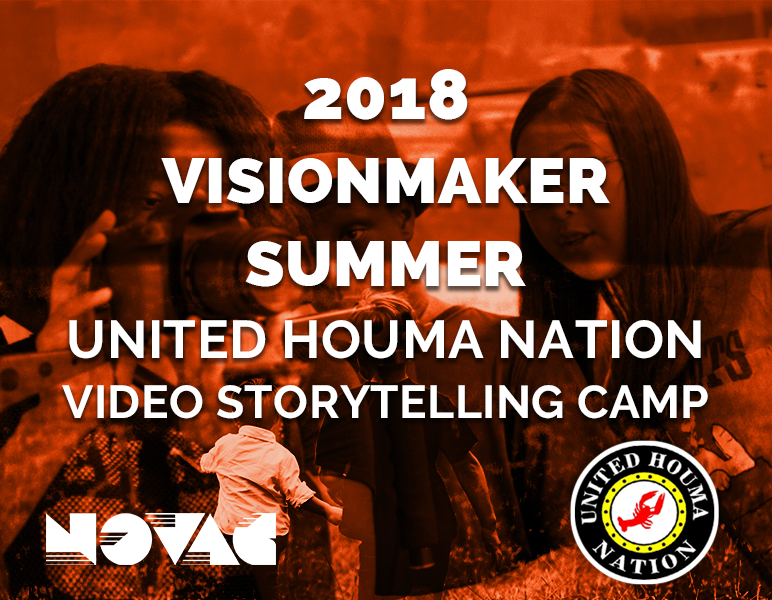 Alliance Members NOVAC (New Orleans Video Access Center) are hosting a free summer camp for young adults, ages 14-20, who are interested in creative digital media as a means to tell the stories of indigenous perspectives in Southeast Louisiana. 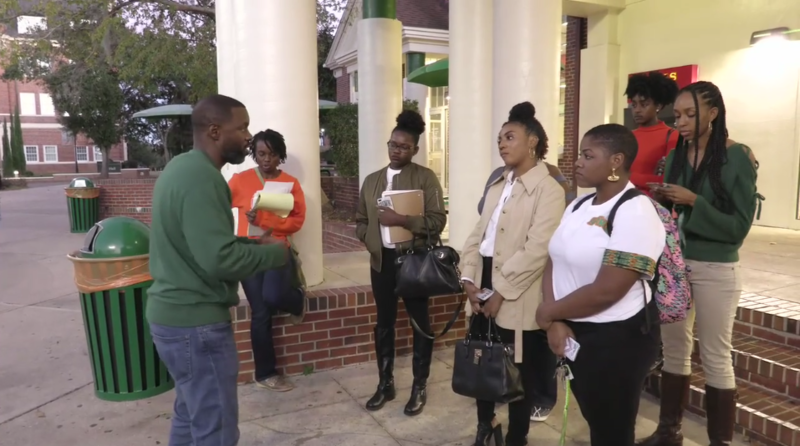 Within their three-week program, students will learn the basics of video storytelling while exploring identity and coastal community. In partnership with AT&T, Alliance member Shellée Haynesworth was a Producer, copywriter and coordinator for multi-platform execution, “HBCU Unlimited.” This campaign features a series of high-profile entertainers and prominent alumni as they take a journey back to their beloved Historically Black College’s. Is there something you’d like to publicize via The ALLIANCE’s eBulletin? Fill out our eBulletin submission form. This month the Senate approved a resolution to nullify the Federal Communications Commission’s controversial net neutrality rollback. While it is unlikely that the bill will pass through the house, it provides a strong symbolic opposition to the rollback. The net neutrality rollback is currently planned for June 11th. The Environmental Protection Agency (EPA) has barred journalists from attending a water pollution event this month. Journalists from The Associated Press, and Politico attempted to enter despite the ban and were not allowed entry. 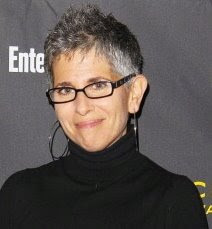 The decision to ban journalists followed an incident in which an Associate Press reporter, Ellen Knickmeyer was shoved by an EPA guard while attempting to enter to the event. The EPA has claimed that the incident was caused by the “room reaching capacity”. This move from the EPA appears to be a blatant attempt to limit the circulation of information about what Ellen Knickmeyer referred to as “a dangerous contaminant in a growing number of US water systems”. We want to hear from you. Are you concerned with any national media policy stories that are underreported? Are there any local stories in your area that need highlighting? Please let us know.